Celebrating an anniversary is like walking into a cool sea on a hot day: it refreshes us and gives us reason to continue. When an anniversary comes around, make it a big deal, because if you don’t – the special meaning behind it will fall away. Like every day, it is what you make of it, and what better reason to make a day memorable and special than an anniversary. 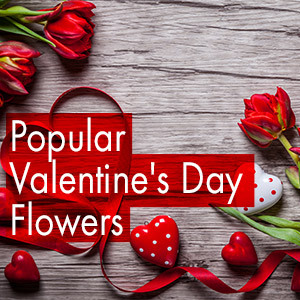 Treat your loved one to a gorgeous bouquet of their favourite flowers, or choose a bunch that reminds you of him or her. 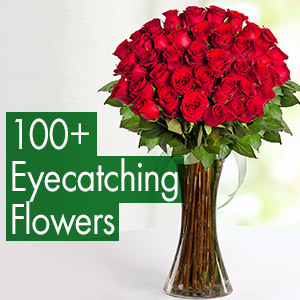 The recipient will be flattered knowing a fragrant bunch of attractive flowers allowed him or her to come to mind! You will definitely make their day and score a few hugs and kisses in the process. Enjoy the time together and relish in every moment that makes an anniversary so special. We appreciate the romance and excitement that anniversaries bring, but anniversaries don’t always have to be of the romantic type. There are so many different types of special moments that we get to in life. These are points worth celebrating and acknowledging! There is a lot to recognise and be excited about. Enjoy the occasion an anniversary stands for. It signifies achievement and perseverance. It also portrays commitment and passion. Celebrate the moment with a beautiful and appropriate anniversary gift. Flowers always win! 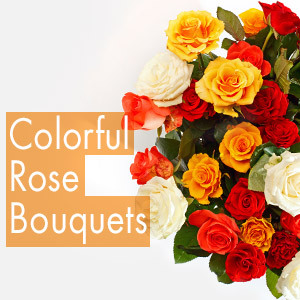 We recommend that you accompany the present with a lovely anniversary message. We have some suggestions below! Happy anniversary, my love. Thank you for filling my life with so much peace, joy and contentment. I am beyond grateful for all that you’ve done for me. To my best friend and confidante, happy anniversary! My greatest wish is to experience many more with you. Let’s celebrate! It’s our anniversary today. Thank you for your role in getting us to this special place. I cherish the relationship we have. I couldn’t be happier to celebrate our anniversary today. My heart sings with joy knowing how far we’ve come. Thank you for making it so easy. Thank you for putting up with me all this time. You are such a special human being and I consider myself extremely lucky to be able to celebrate an anniversary with you. Happy anniversary, my friend! I cherish our special memories and moments together. Thank you for all you do for me. Congratulations on this anniversary. It is definitely something to be proud about. You have done so well in getting where you are! Continue with the positive attitude, and we will be sure to celebrate many, many more.